Hisense has announced the expansion of the company’s home appliances offering with the Bottom Mount Silver 435L refrigerator as well as 10kg and 8kg washing machines. “We’ve seen strong consumer demand for our vast array of home appliance products over the past 12 months and we’re excited to head into 2019 with an even bigger, more impressive range,” said Andre Iannuzzi, Head of Marketing at Hisense Australia. “The introduction of these three products reflects our commitment to bringing high quality consumer electronics and appliances into the homes of Australians. Together, these products strengthen our presence in the refrigeration and washing machine categories, where we see significant growth opportunities for our business,” added Iannuzzi. The Bottom Mount Silver 435L refrigerator features reversible doors, easy-slide drawers, adjustable spill-proof glass shelves, a large fruit and vegetable crisper and a twist ice-maker. 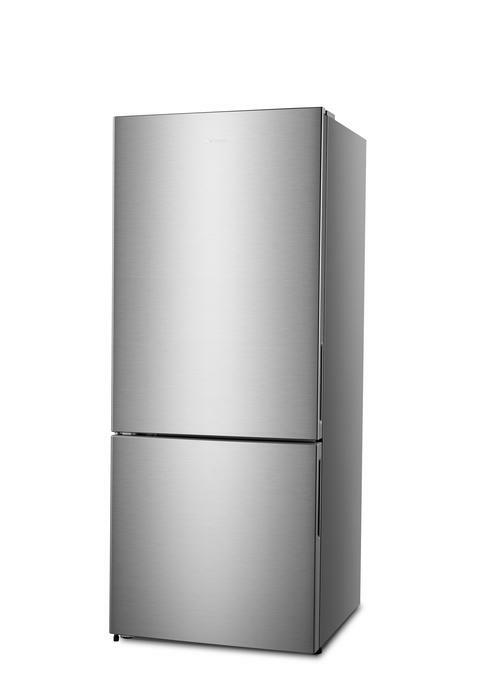 The Bottom Mount Silver 453L refrigerator is available for $1399. 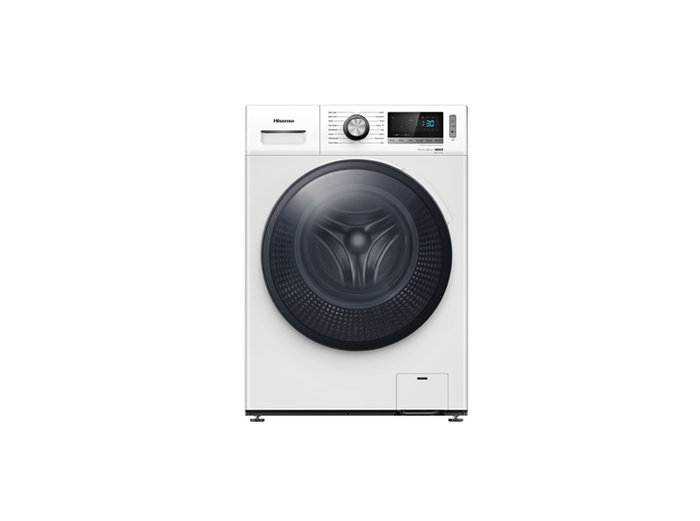 The larger capacity 10kg washing machine features the Snowflake Drum and ergonomic handle design. A ‘Favourite Mode’ enables users to activate their personalised washing settings with just one touch. 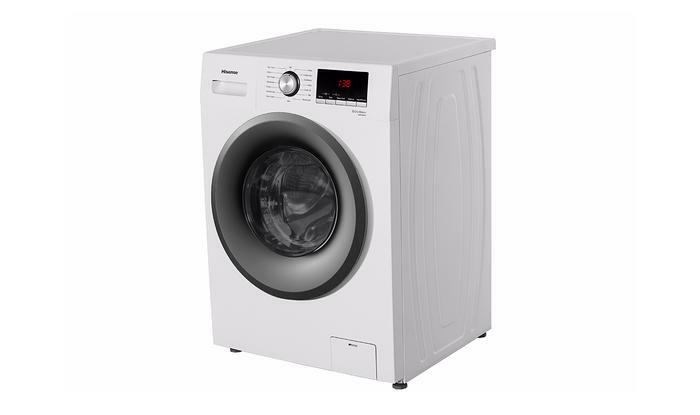 The 10kg washing machine is equipped with an inverter motor to reduce vibration, noise and energy consumption and also comes with an 11 year parts warranty. The 8kg washing machine boasts 14 automatic washing programs, smart spin balance control, child lock, time delay functions and an LED display. The 8kg washing machine is available for $749 and the 10kg washing machine is available for $1099. For more information, visit https://hisense.com.au.